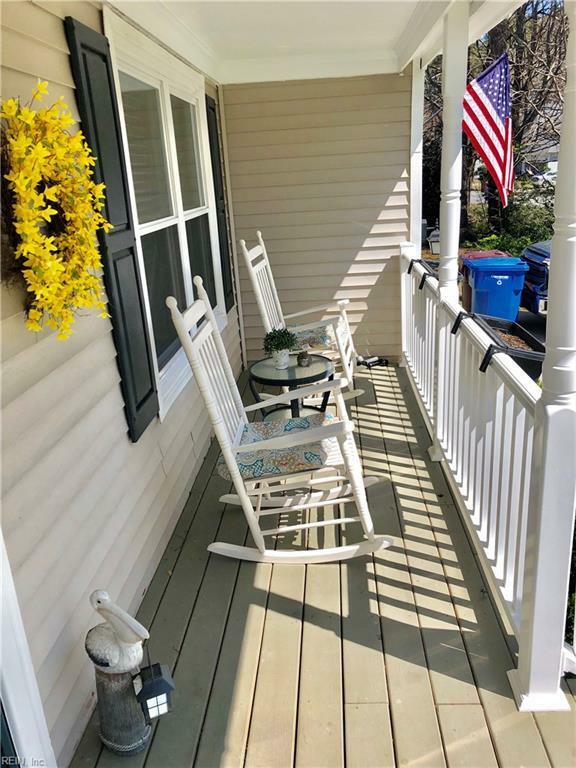 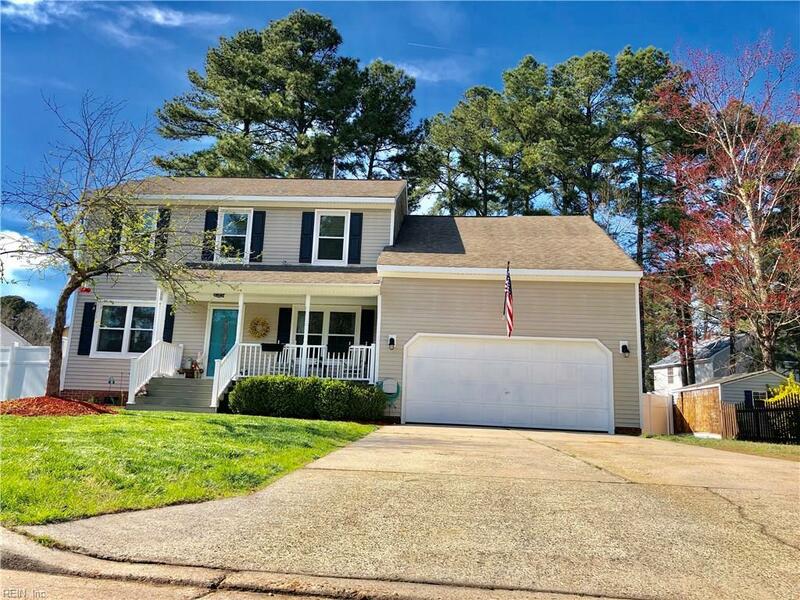 199 Driftwood Dr, Chesapeake, VA 23320 (#10249625) :: Abbitt Realty Co.
Come make this beautiful move in ready home your home! 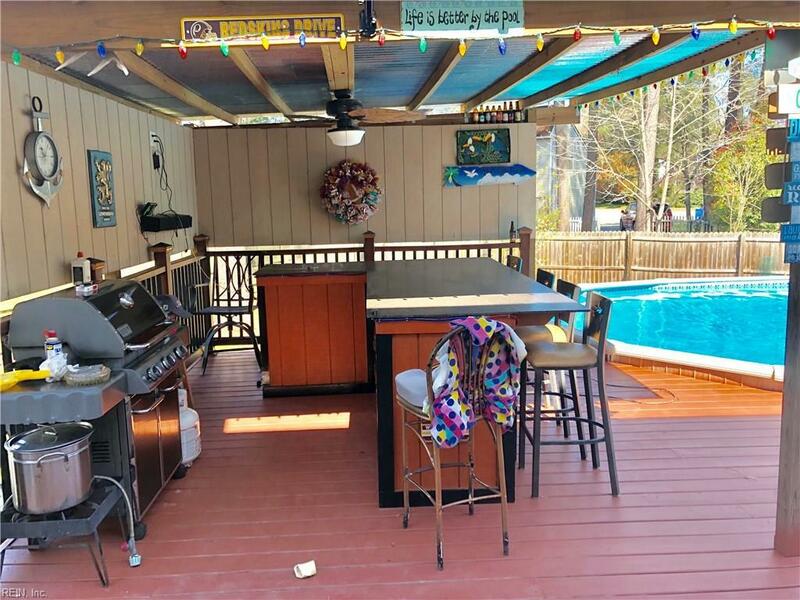 The neighbors call this place, "The Driftwood Cantina"!Check out the back yard and you will know why!This house sits on a large lot in the well established neighborhood of Driftwood Meadows. 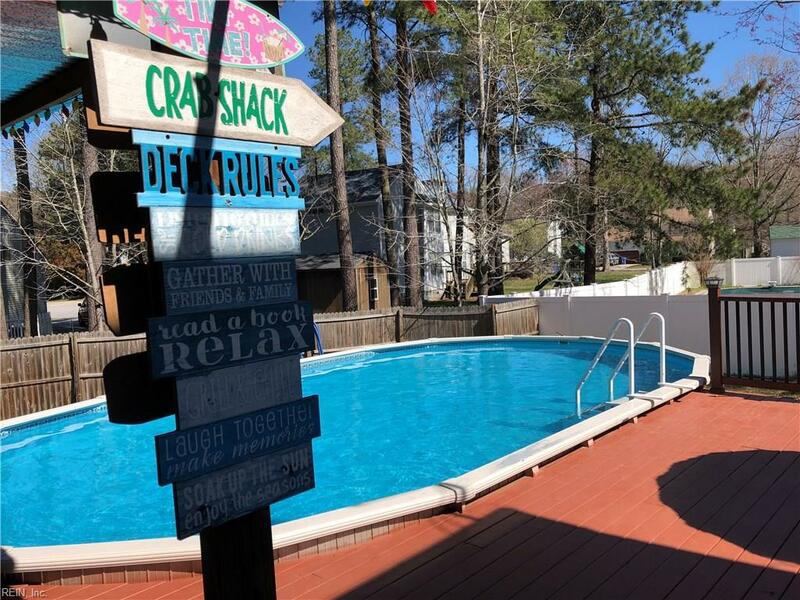 Centrally located to the interstate beaches,military bases and walking distance to the rec center.The house is upgraded through out with newer kitchen cabinets and custom tile back splash.Large eat in kitchen and den are all one over sized room set up for entertaining with easy access to the deck/pool.The master bedroom is a large suite with 2 walk in closets and new master shower with marble tiles.Second full bath is upgraded with tile and newer vanity.Back yard is set up for entertaining with large deck encompassing a 18x33 Esther Williams Pool.Newer Triple pane windows keep the home comfortable all year long and gives a transferable warranty as well a 8 yr old 30yr architectural roof.House has ample storage with in and a newer storage shed.